Keys 4/4 Kids intakes newly donated pianos on a weekly basis. There are five price points for our pianos: $199, $499, $999, $1499 and $1999+ (OBO). Pianos priced at $499 and above are cleaned, serviced, pitch-raised and protected under a limited 1-year warranty. Keys 4/4 Kids piano technicians and fully-insured movers take great care in the preparation and delivery of your piano to its new loving home. 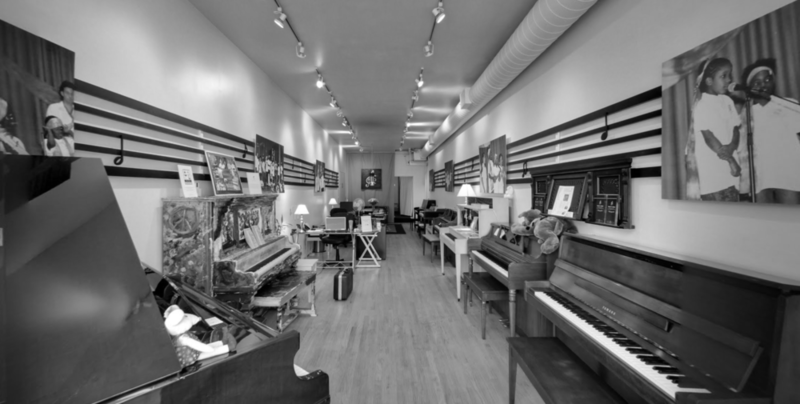 Please take a moment to read through FAQ about finding a piano at Keys 4/4 Kids! "Where do your pianos come from?" Q: How do you price your pianos? The Keys 4/4 Kids inventory is extensive thanks to the generosity of our community.